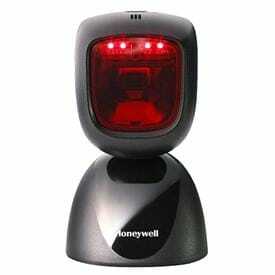 Youjie a second brand of Honeywell Scanning & Mobility, Youjie targets the rapid growth of mid- to low- markets in the autmatic data collection industry, providing a better alternative to users who look for easy data collection solutions. Designed with cost effectiveness in mind, Youjie products features better performance and reliability compared to other low-cost vendors. 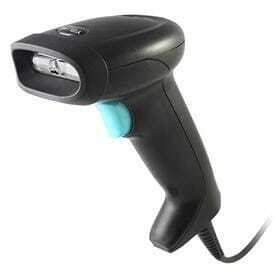 Youjie barcode scanners and products can be widely uesd in a wide range of applications, including retail, manufacturing, logistics, government and office automation.